Zachary Zimmerman Joined the HUDSON team in 2015 with a focus on the restaurant and hospitality industry. Prior to joining HUDSON, Zachary founded a company that developed an energy management software platform for multi-unit restaurant, nightclub and hotel operators which allowed them to manage and optimize energy uses and lower costs. After developing the software, he continued to focus on sales and grew the business to include many major franchise concepts and national chains, eventually leading to the sale of the business at an aggressive multiple. Zachary’s years of developing his business, allowed him to work side by side with some of the most relevant restaurant and hospitality groups in the industry today. Zachary held various internships and jobs in the commercial real estate industry during college. 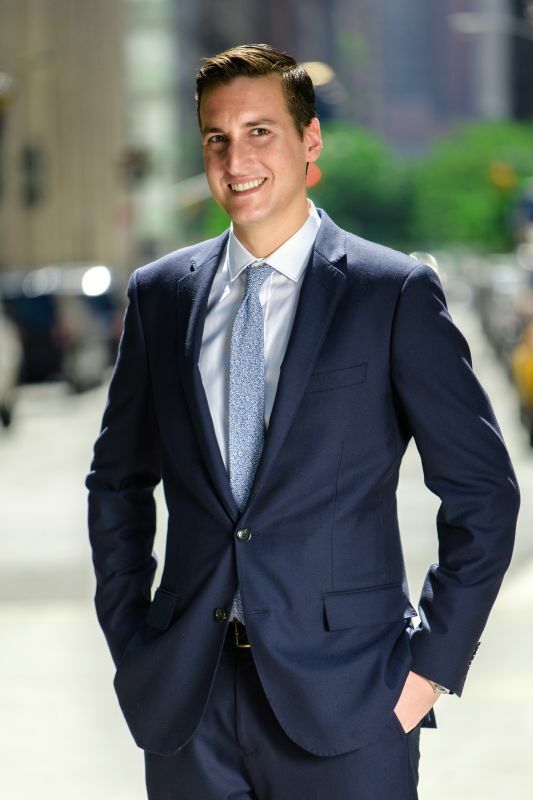 This experience, coupled with his previous endeavors and experience in the restaurant and hospitality service industry have helped him gain an in depth knowledge of these operations and continue to translate well into his commercial real estate career. Zachary graduated from University of Wisconsin, where he earned a Bachelor’s degree in Political Science & Economics. Union Square Park Chess Champion 7 years running (2009 – Present).